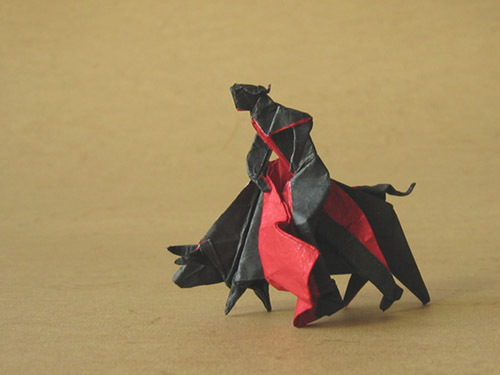 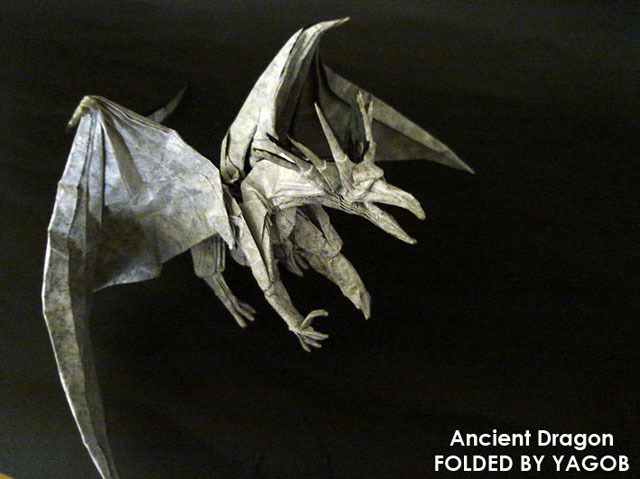 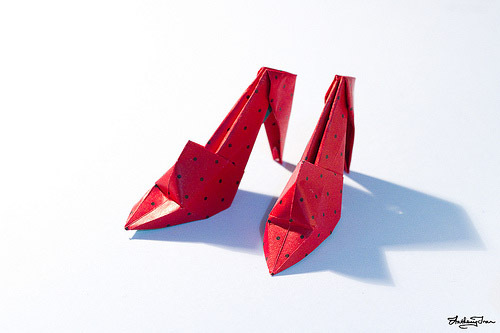 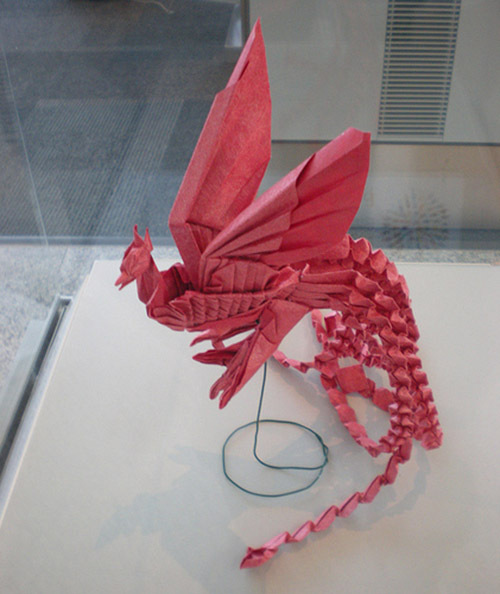 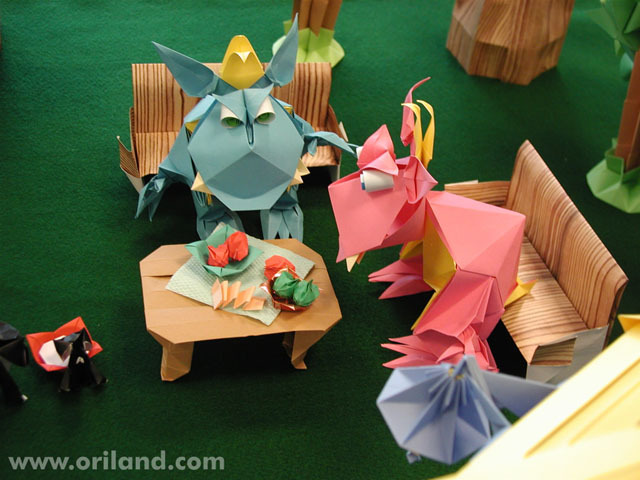 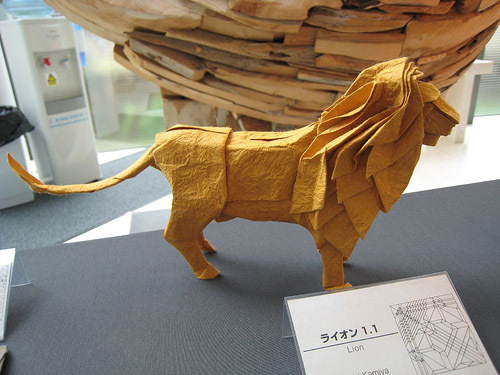 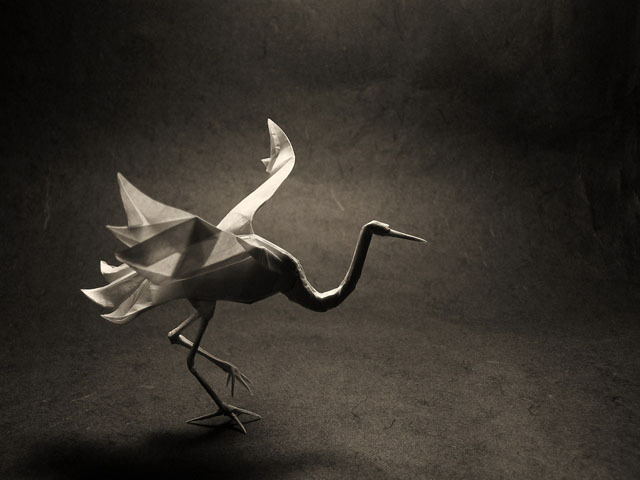 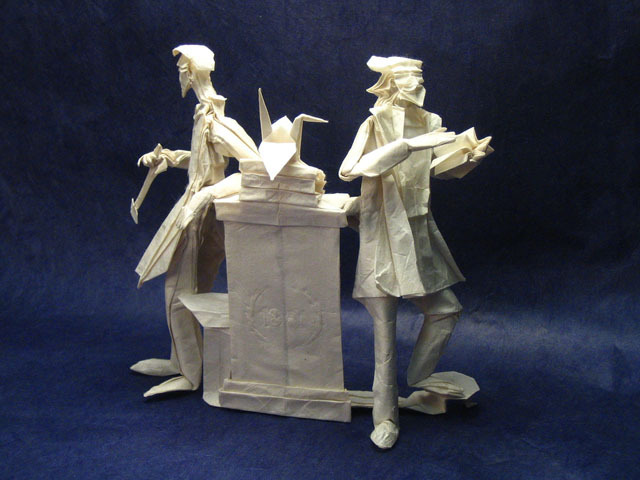 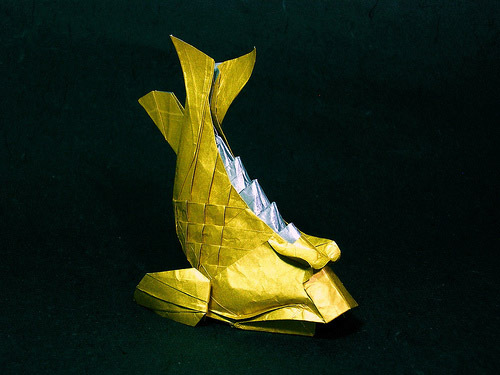 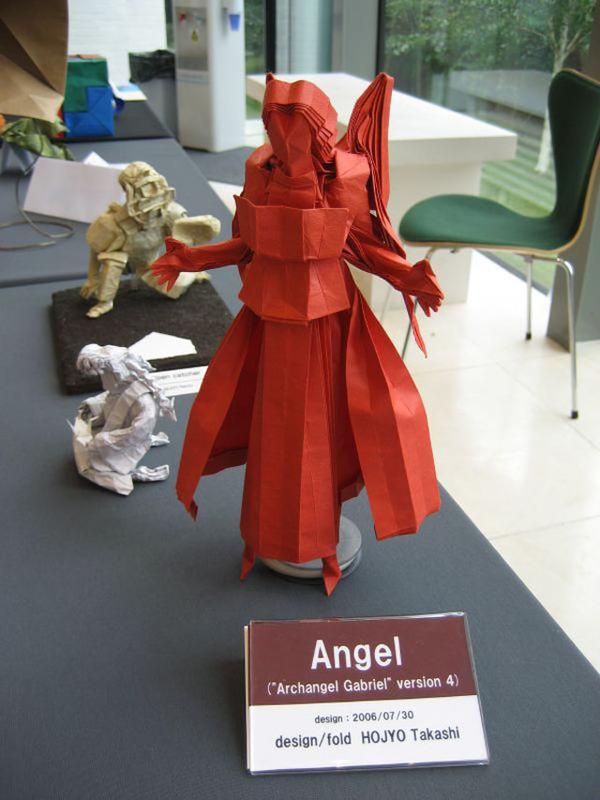 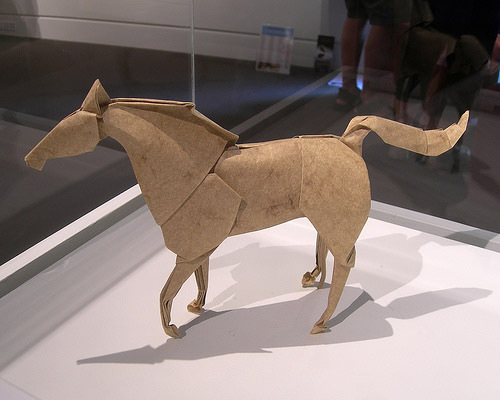 Origami, the Japanese art of paper folding is very popular among people of different ages. 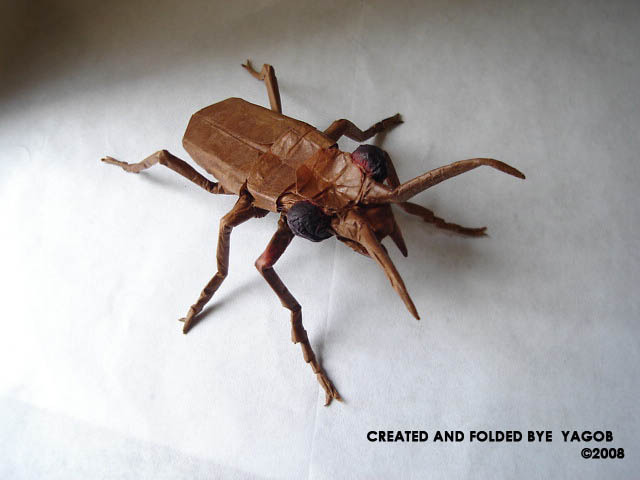 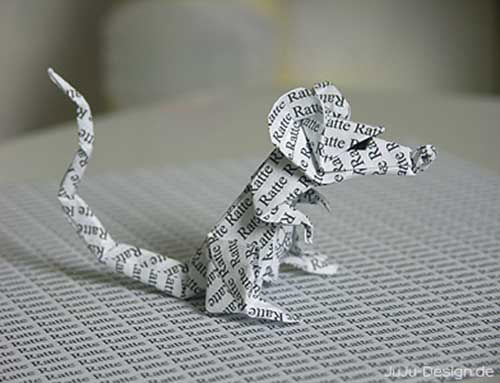 It is fun to fold papers and create models of things. 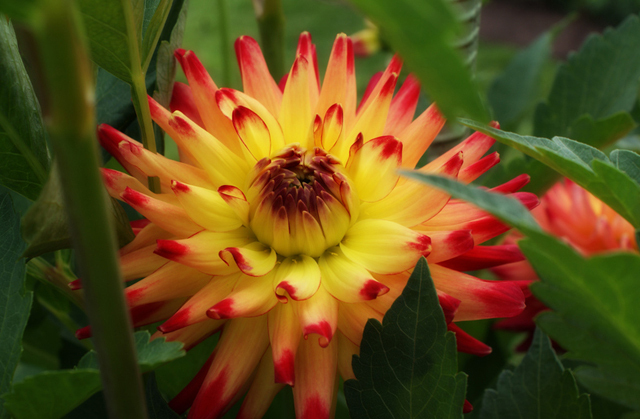 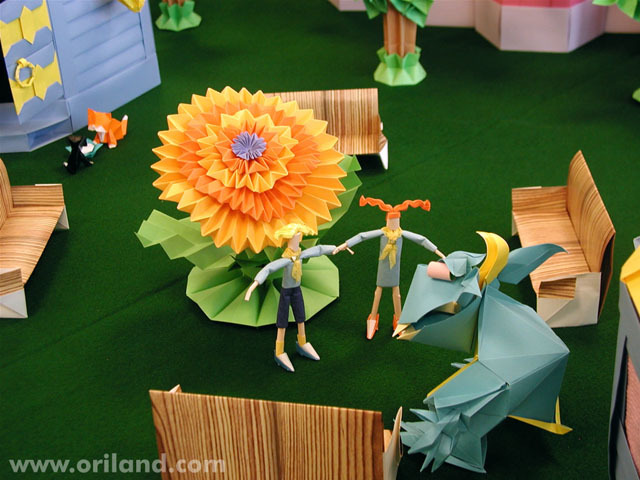 Origami flowers are very exciting to make and the most sought out are the origami lotus flower and origami rose. 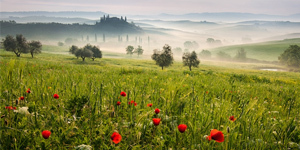 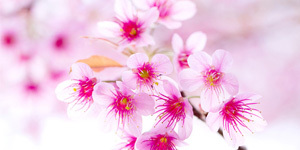 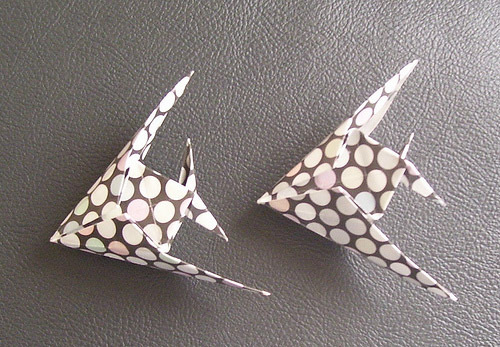 There are simple origami flowers techniques which allow beginners to learn the art quickly. 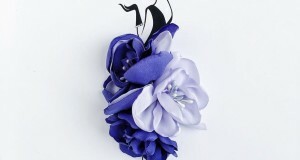 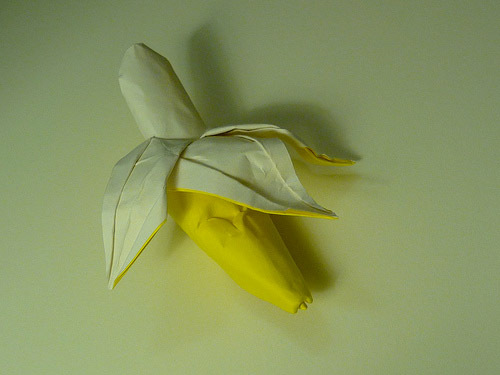 Origami flowers are also used in bouquets instead of plastic flowers. 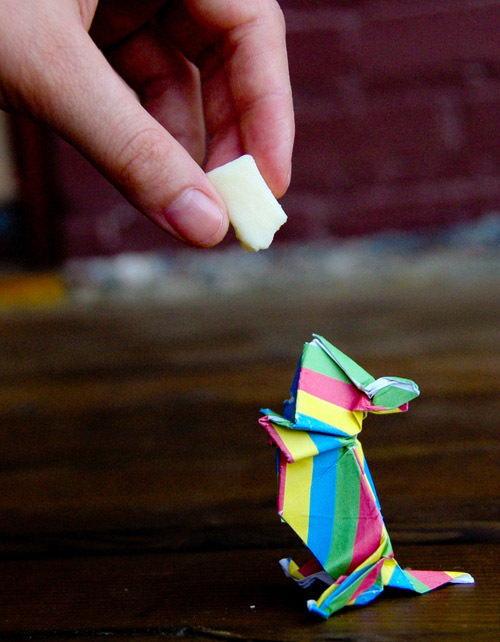 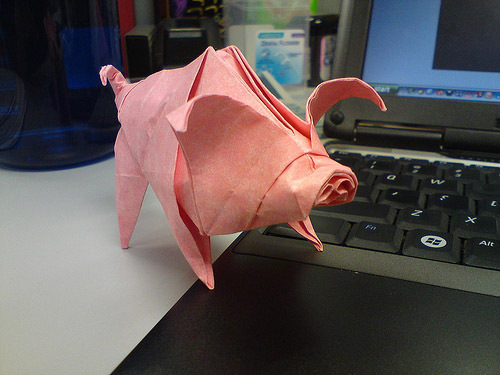 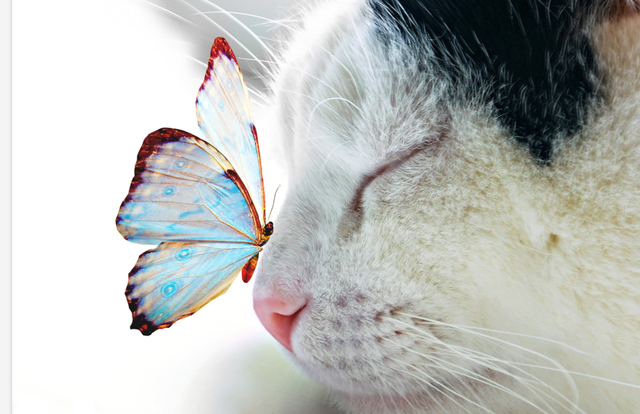 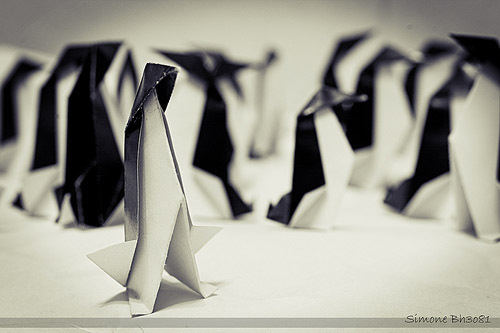 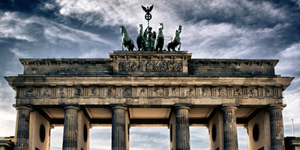 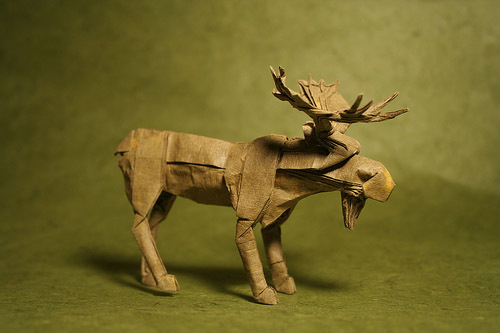 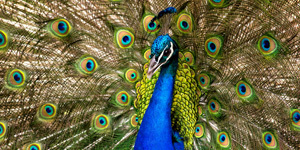 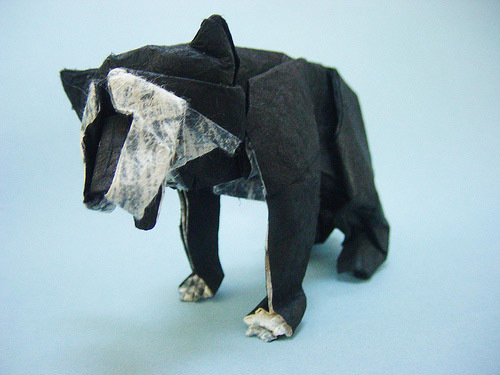 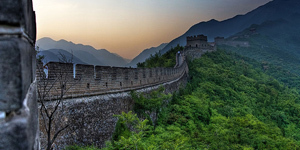 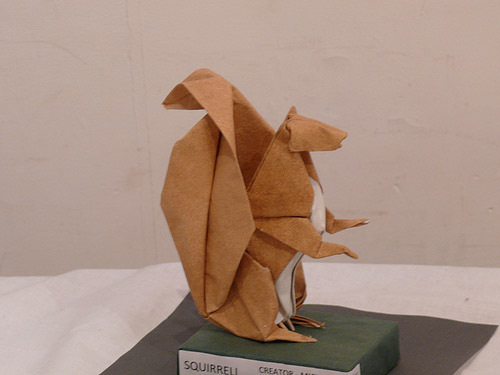 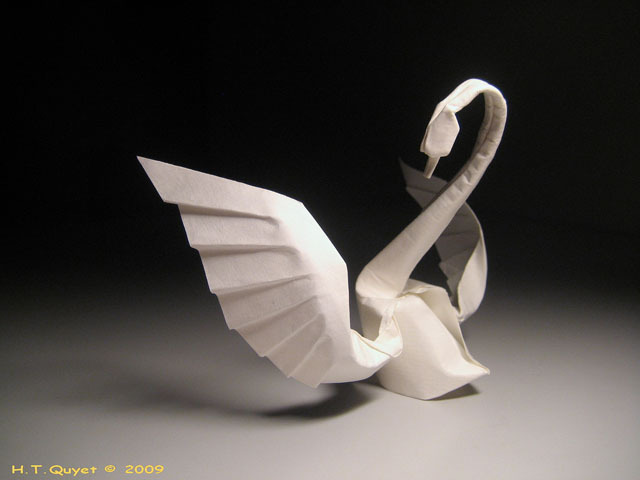 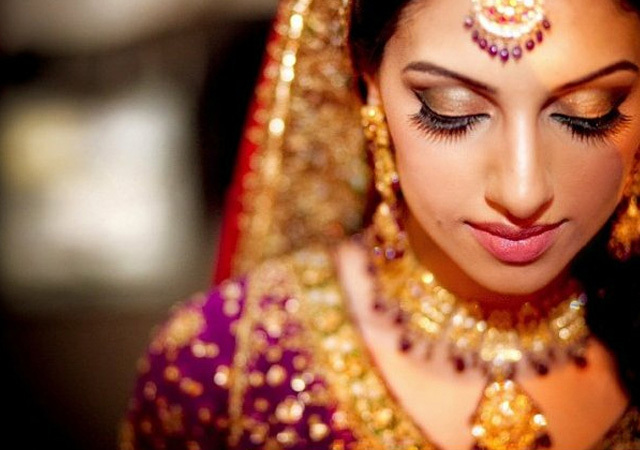 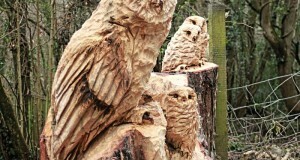 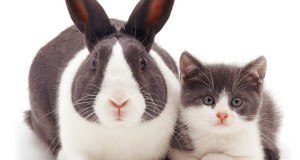 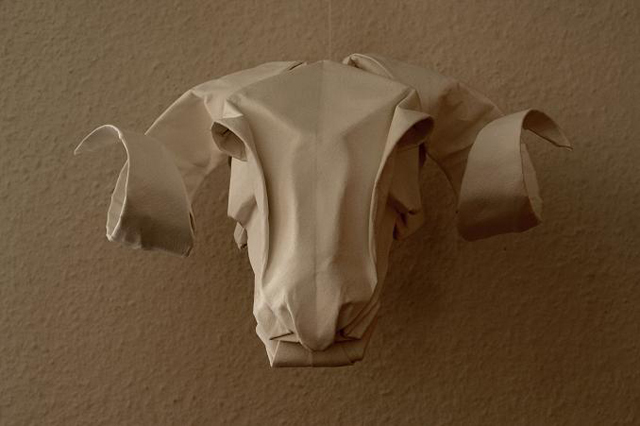 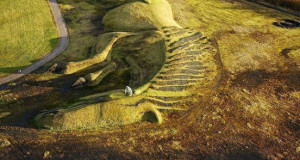 Apart from flowers, origami animals such as origami swans, bears, elephants and pandas are also equally popular. 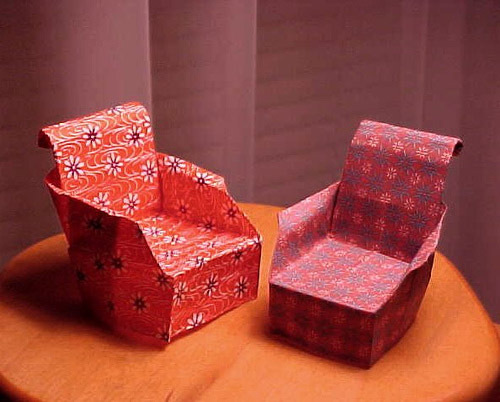 Origami gifts given to children help in enhancing their creativity. 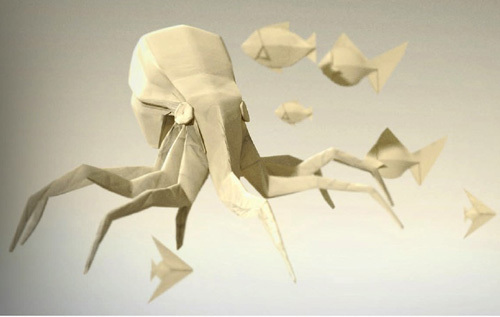 Origami for children are even taught in schools. 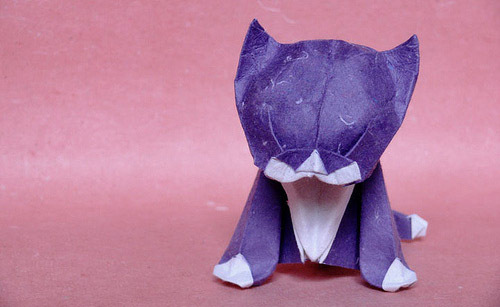 Patience is needed to learn the techniques of origami but once learnt, it provides a lot of fun. 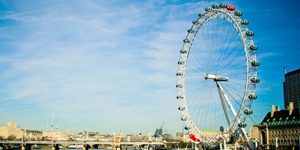 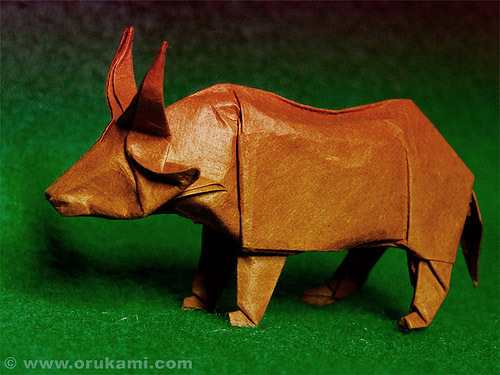 Origami kits are available in arts and crafts shops around the world. 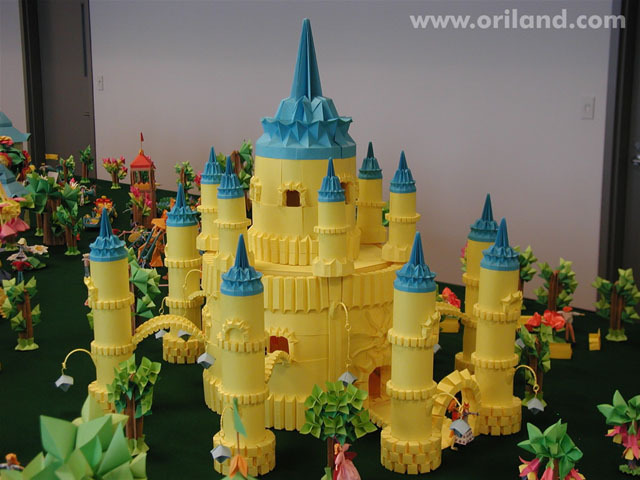 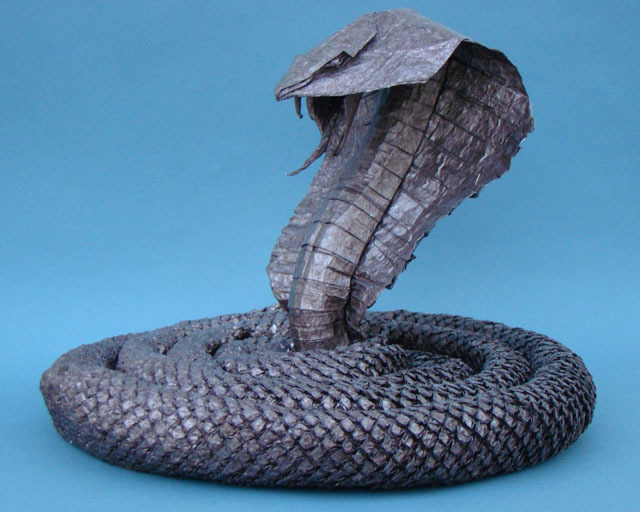 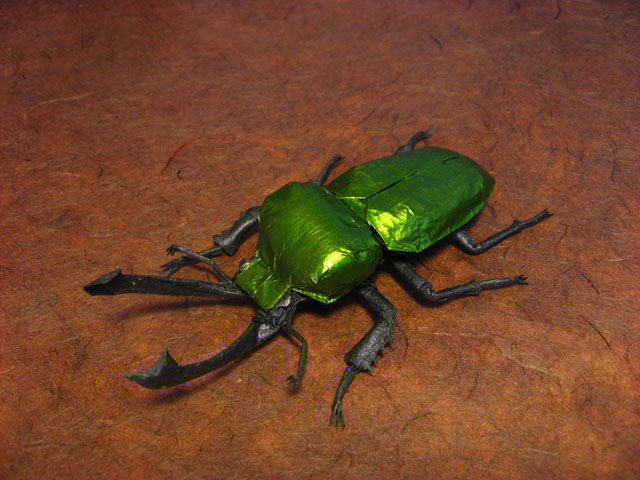 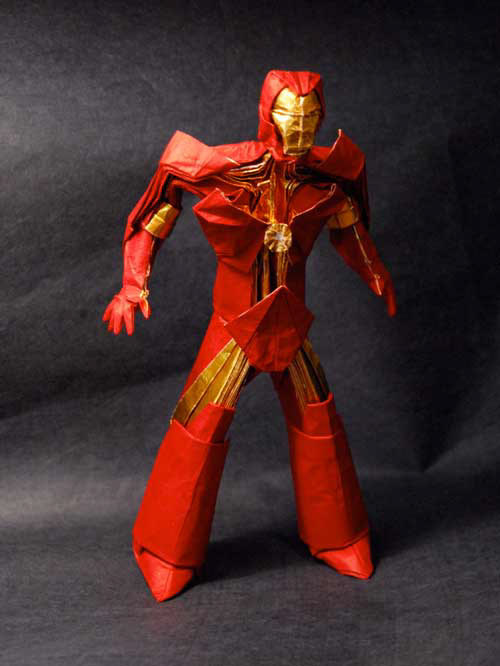 Apart from plain origami papers, patterned origami papers can also be used to create a variety of miniature models. 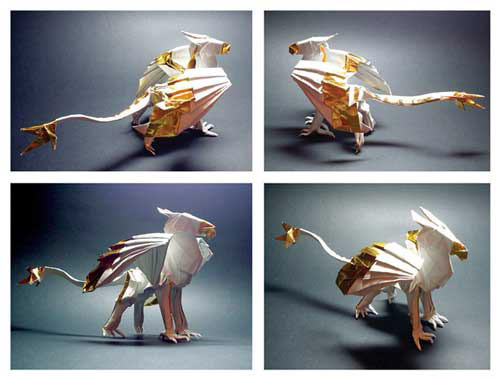 There are many origami books that has both simple and modular origami instructions. 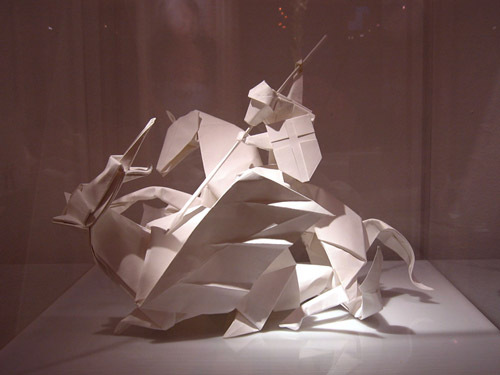 Learners of origami should choose a book or course based on their skill levels. 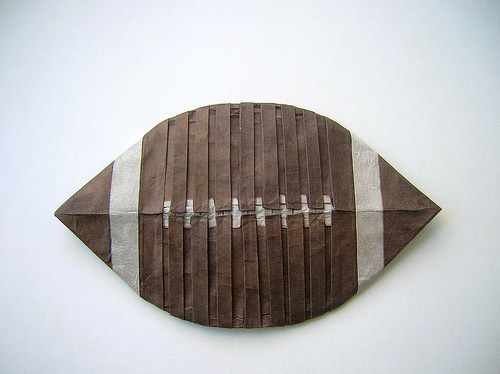 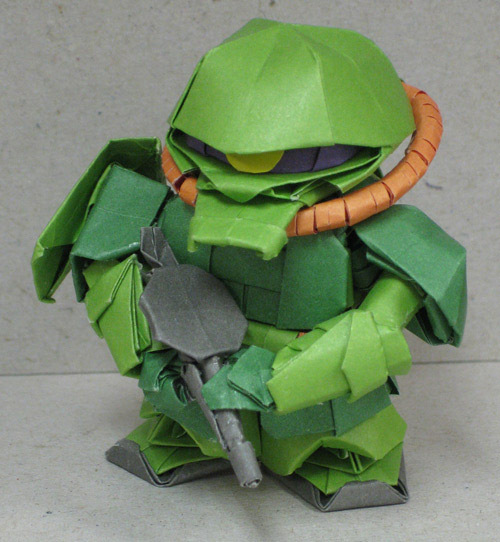 The most popular and funny model is the origami paper bomb. 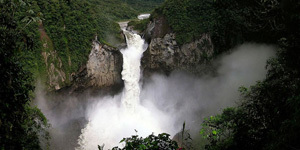 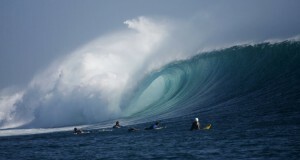 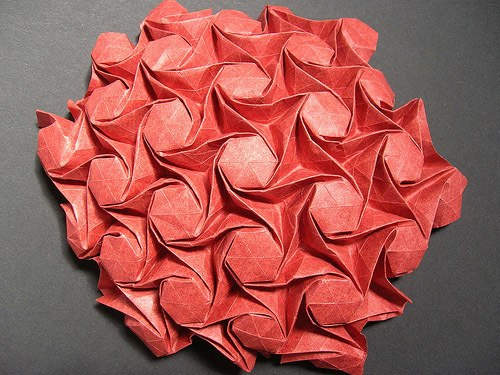 A paper is folded into a ball and is filled with water or paint. 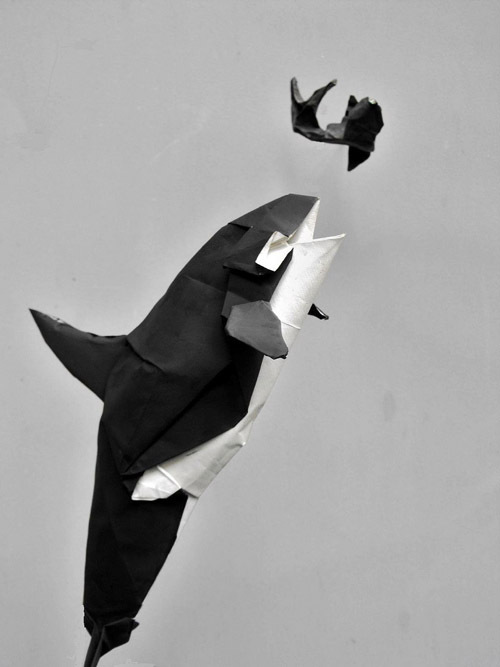 This paper bomb when thrown will burst and shower water or paint on the victim. 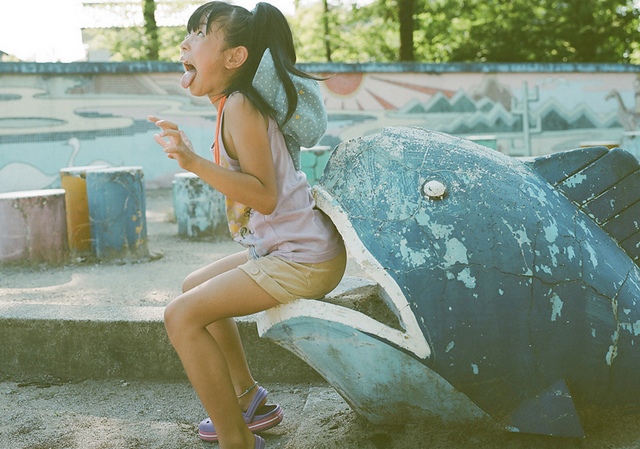 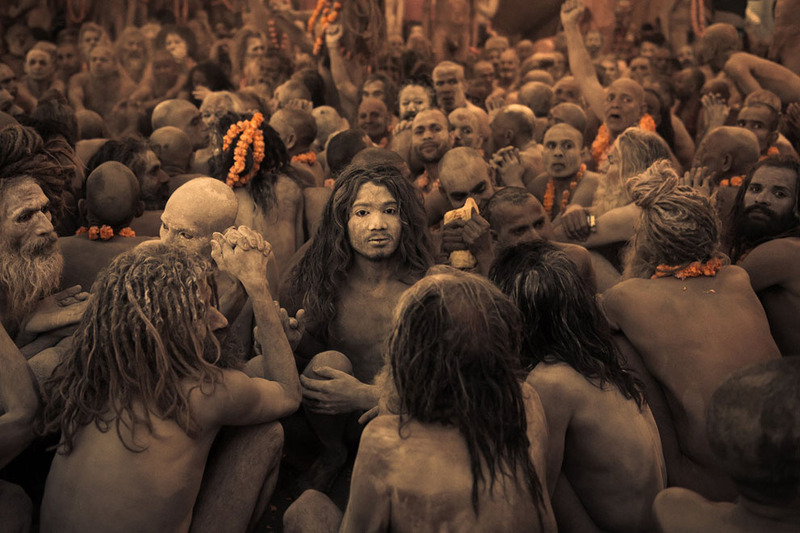 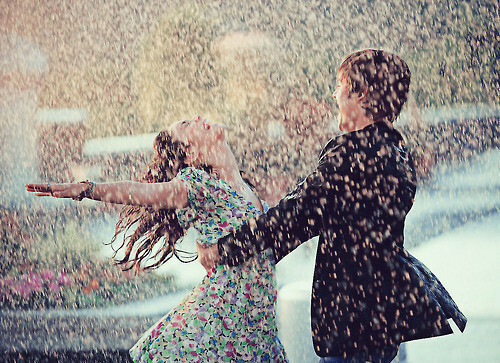 This is a fun technique used by children and sometimes by elders too. 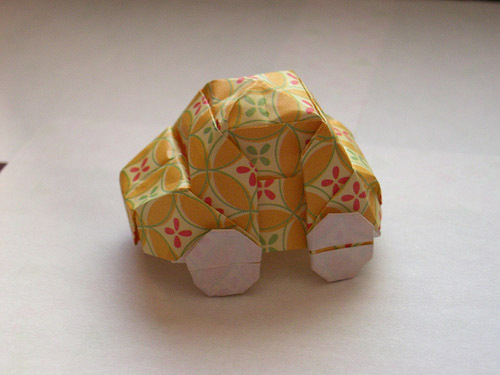 Origami boats, cars, planes, etc also make as great origami toys. 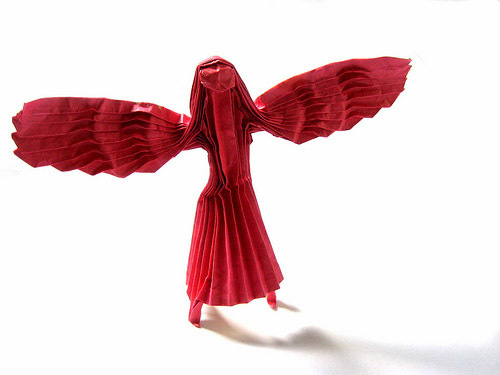 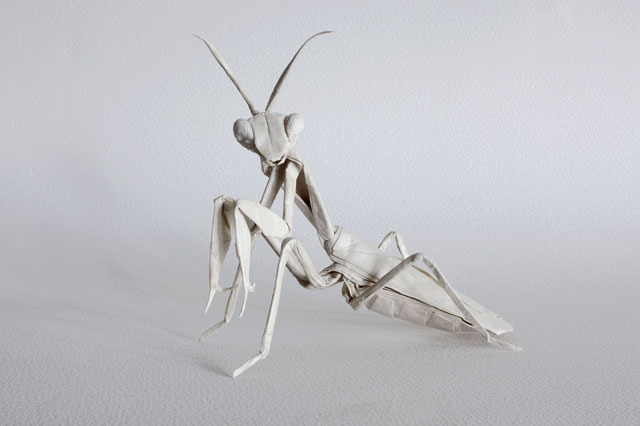 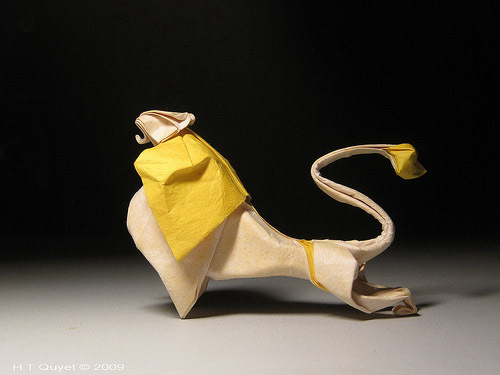 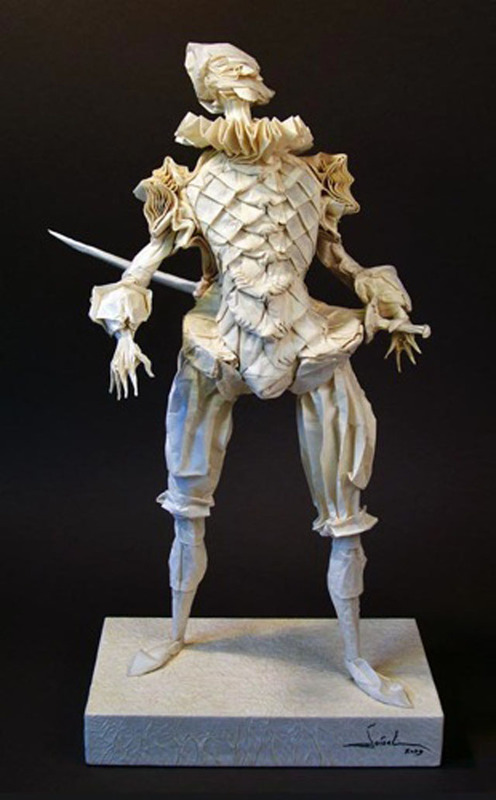 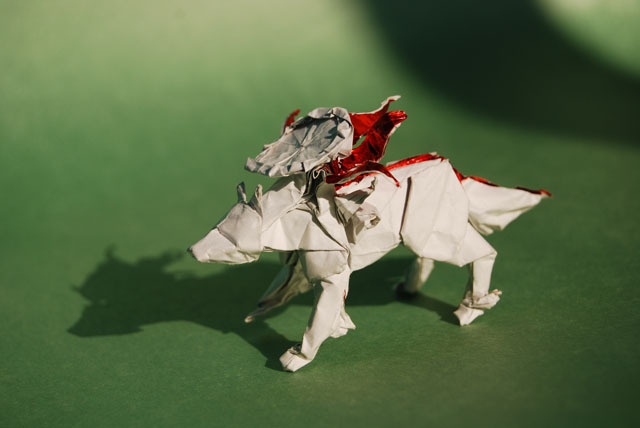 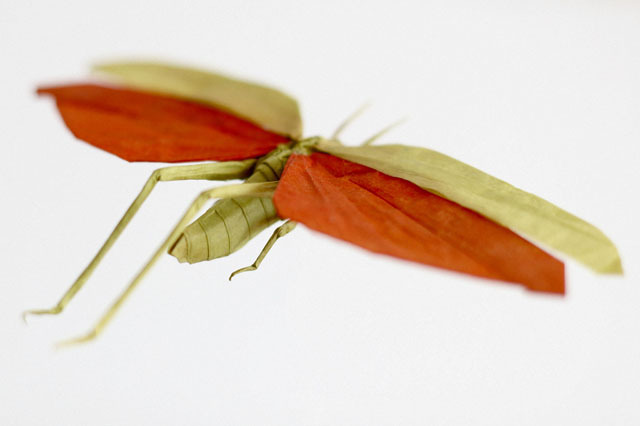 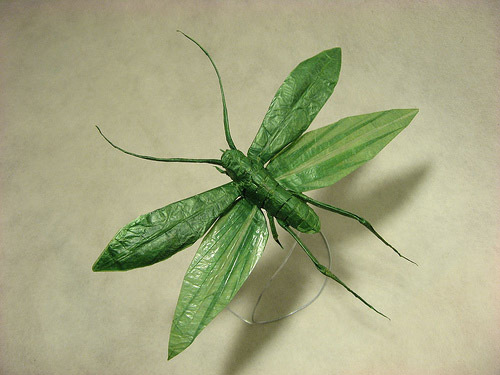 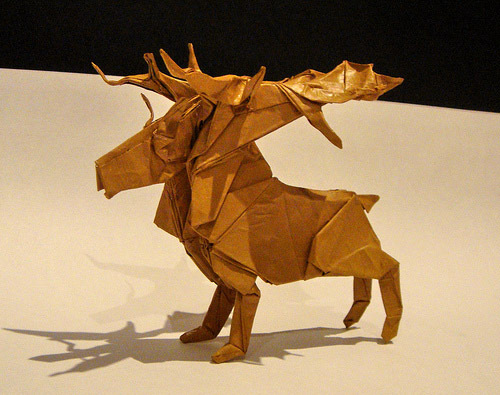 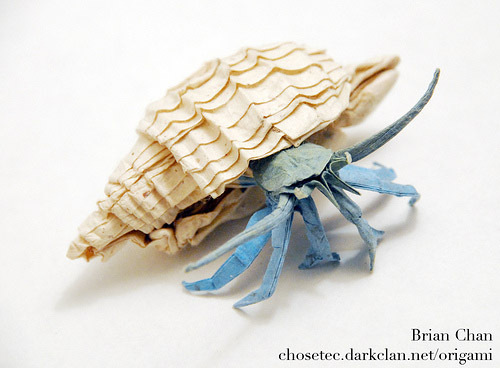 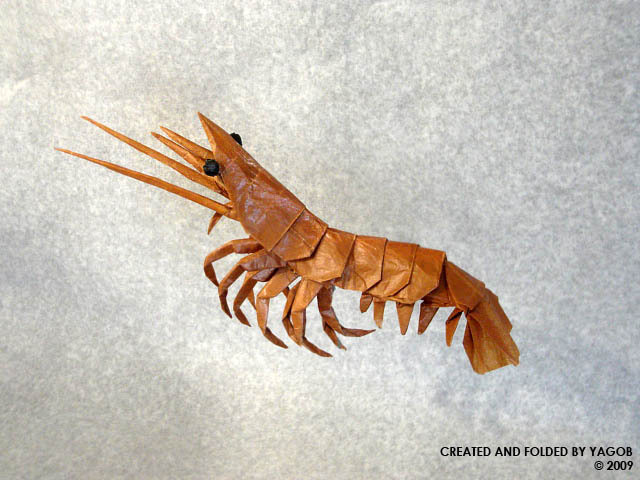 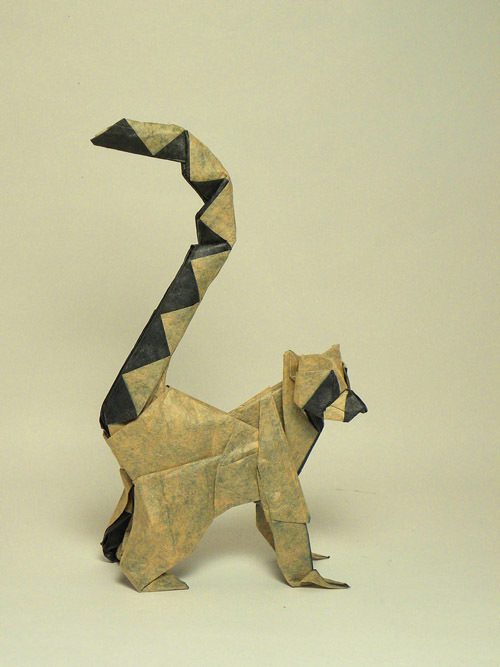 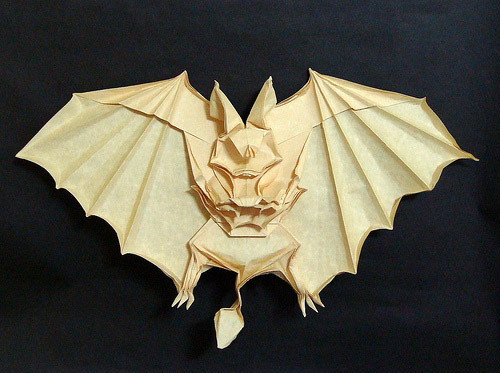 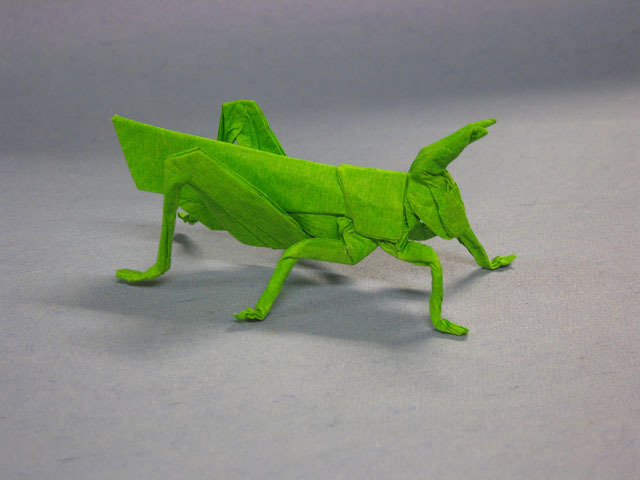 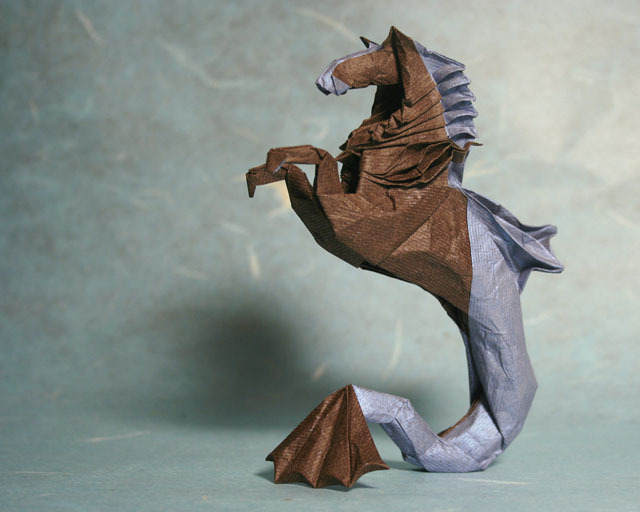 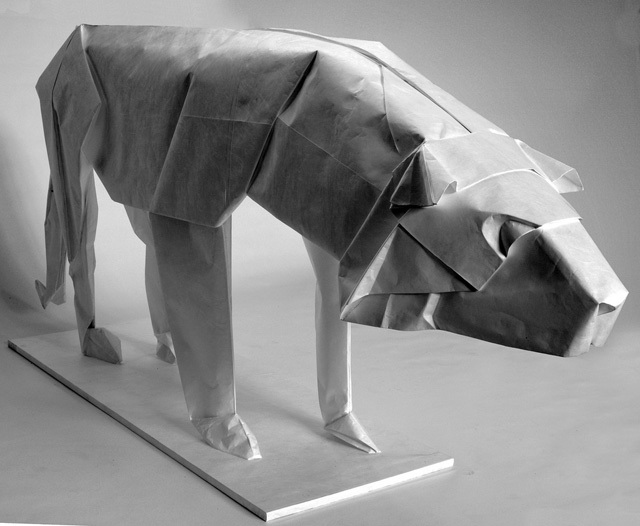 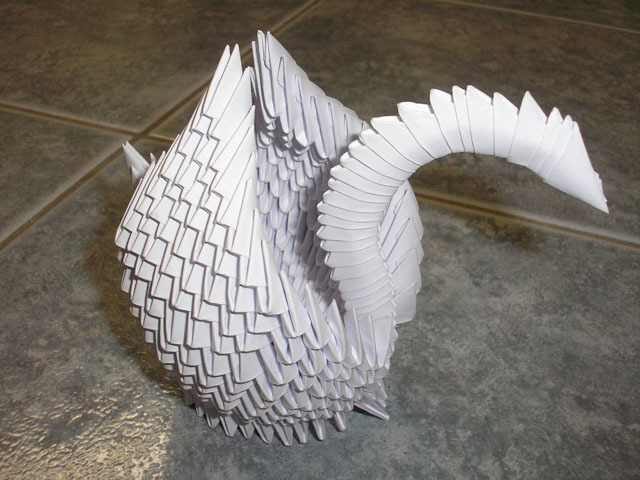 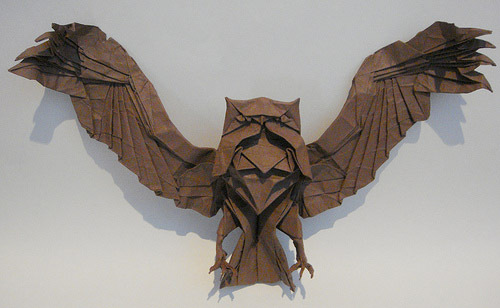 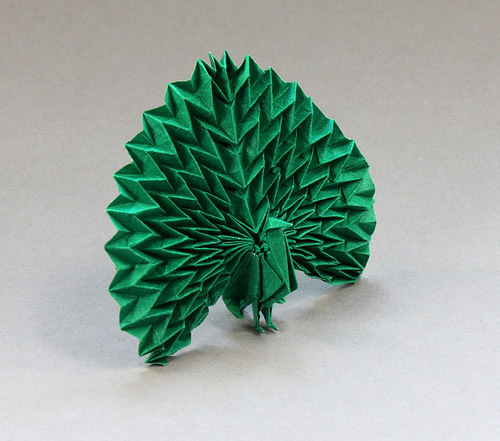 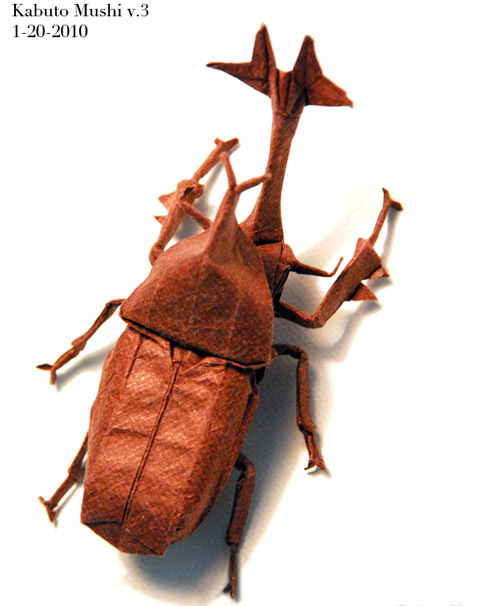 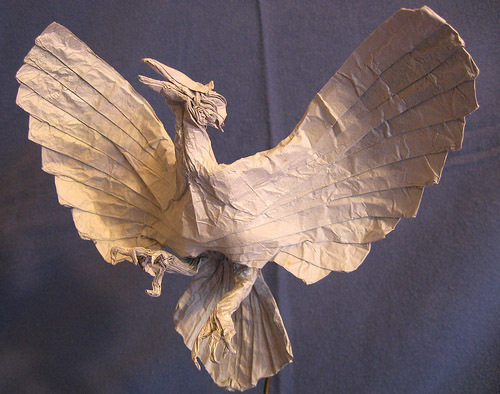 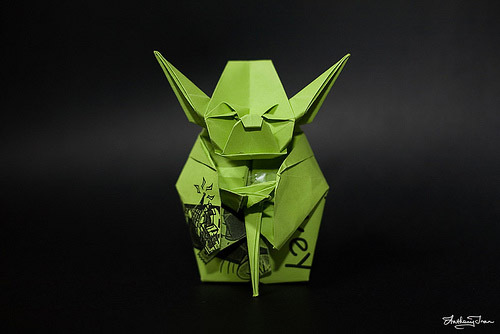 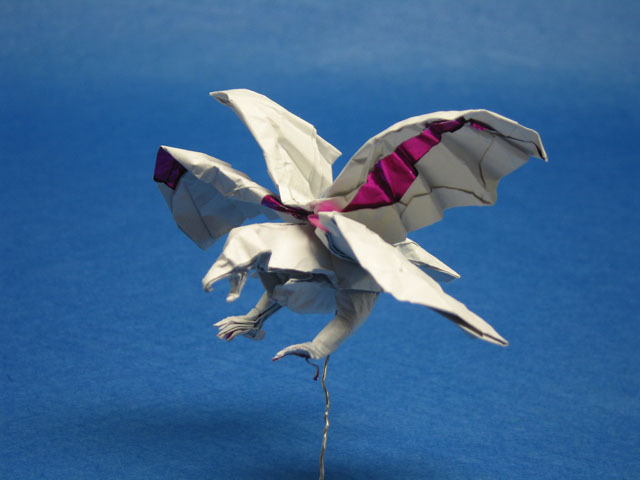 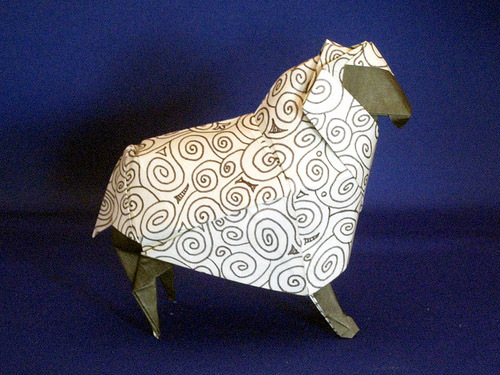 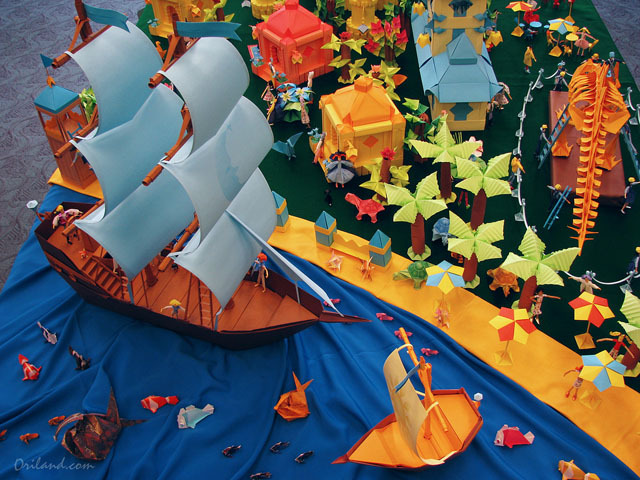 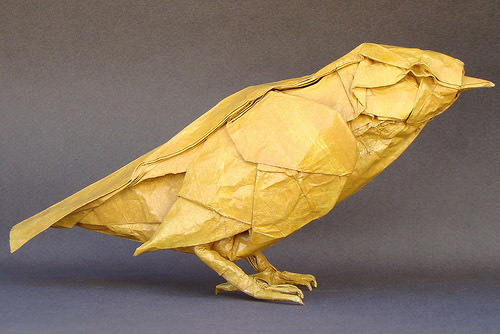 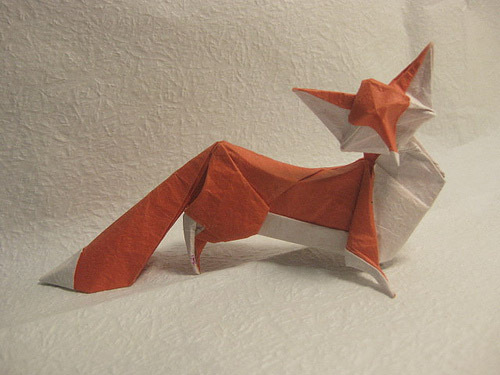 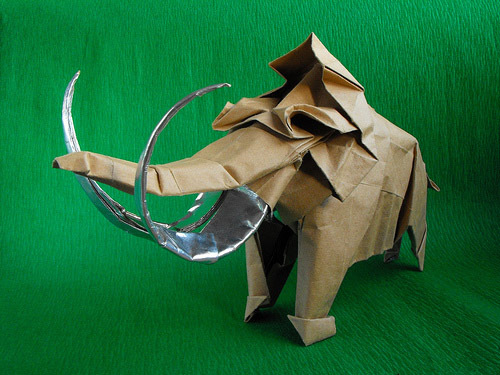 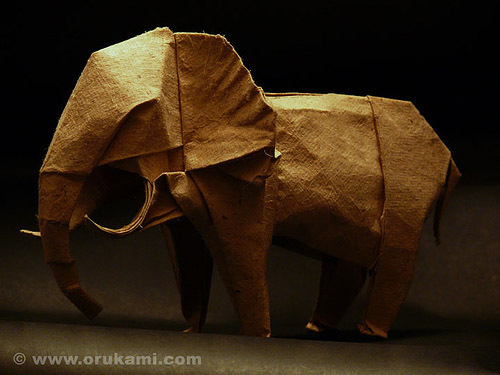 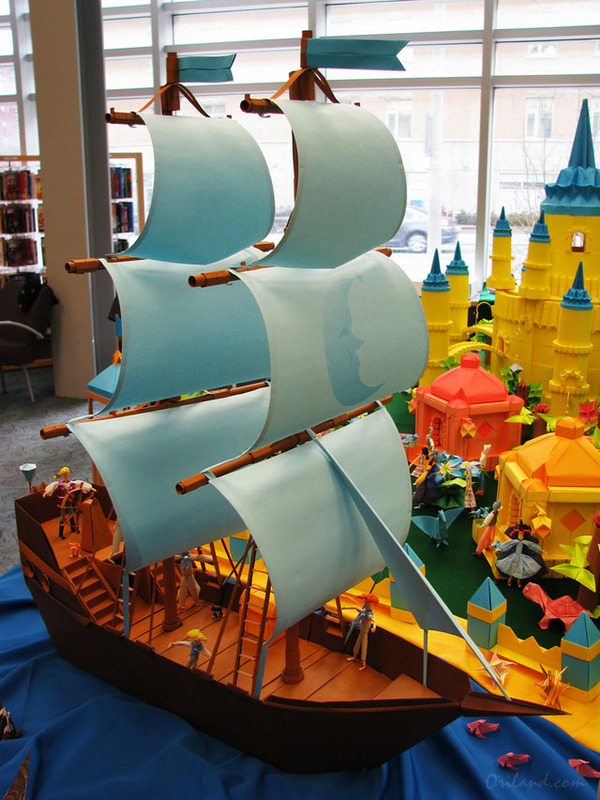 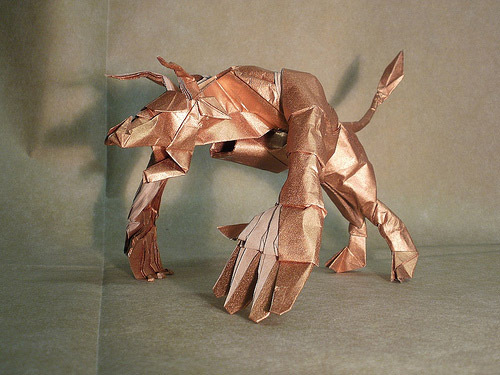 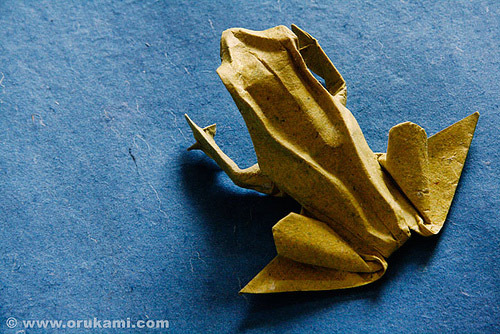 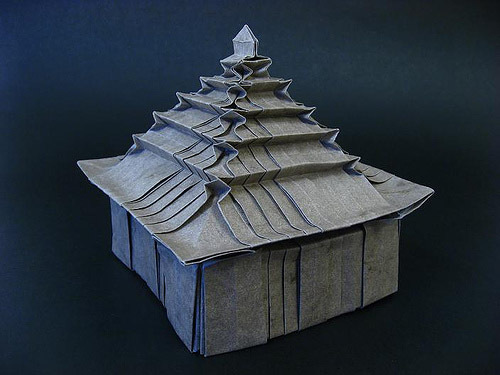 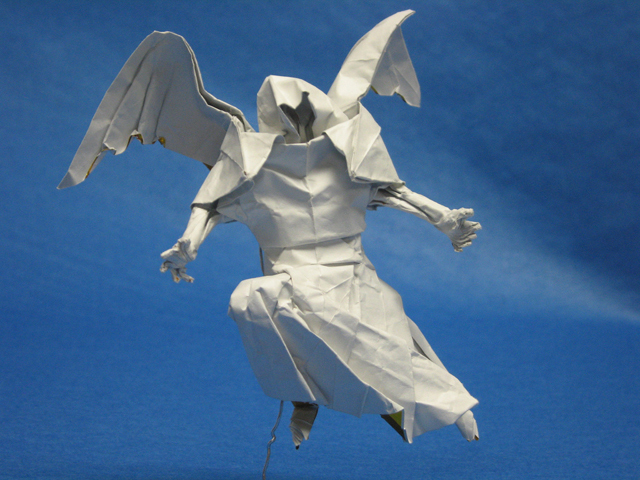 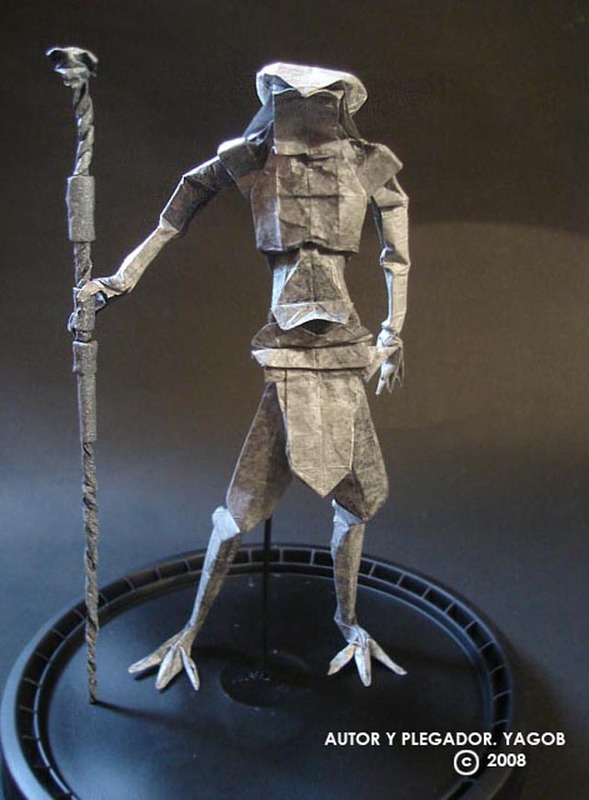 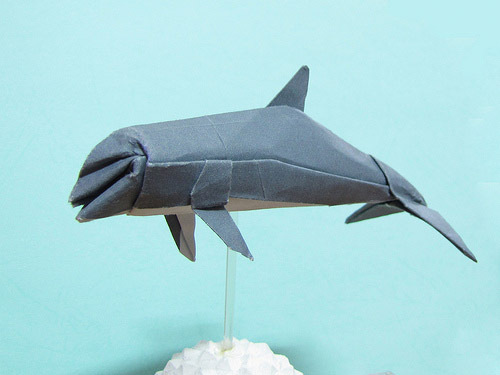 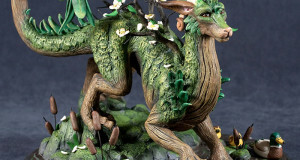 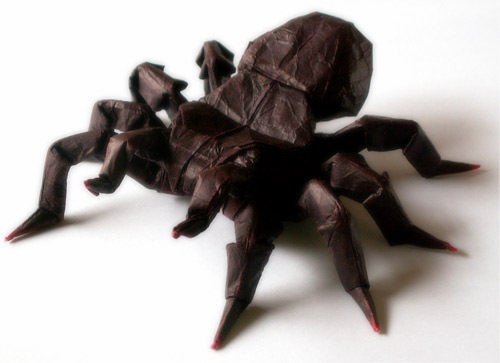 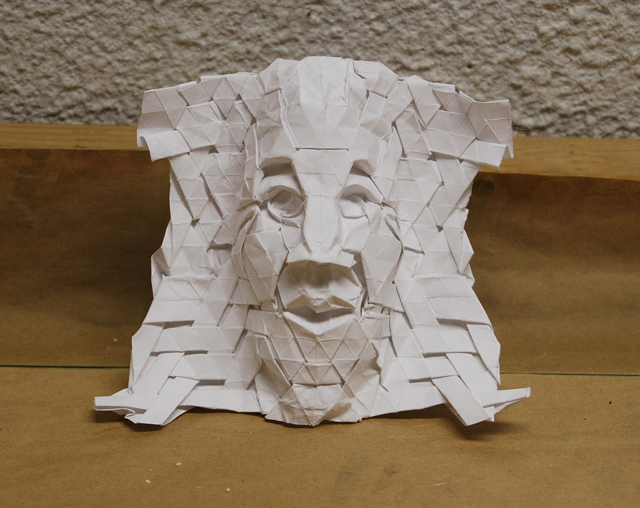 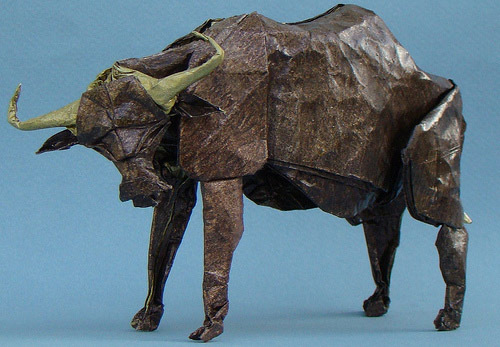 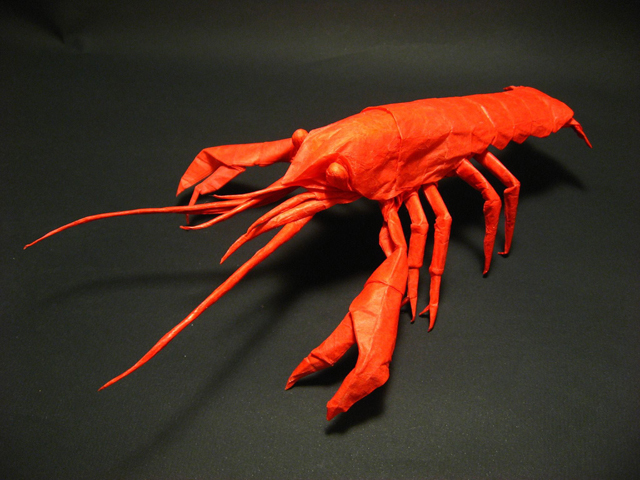 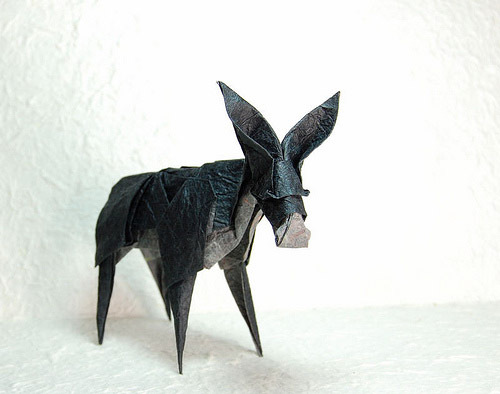 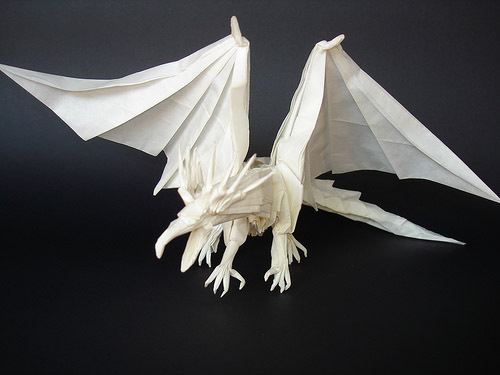 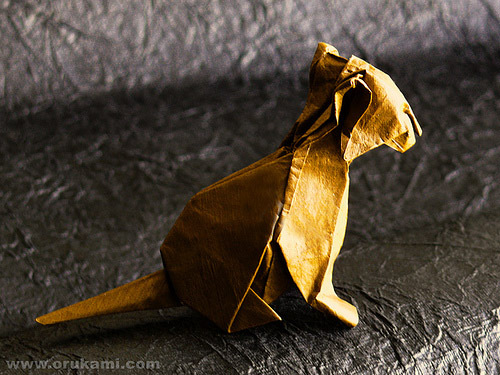 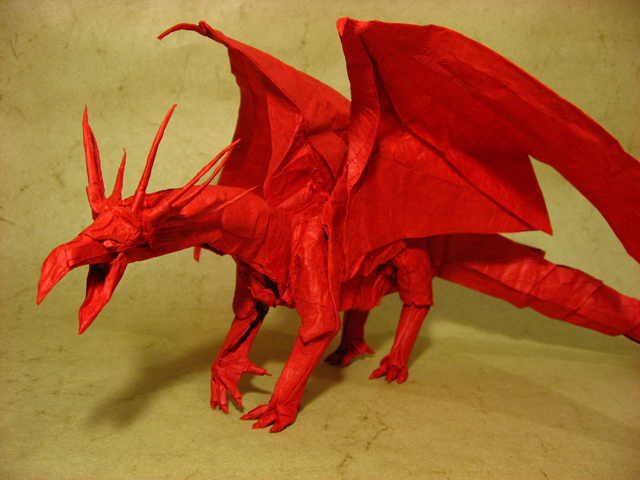 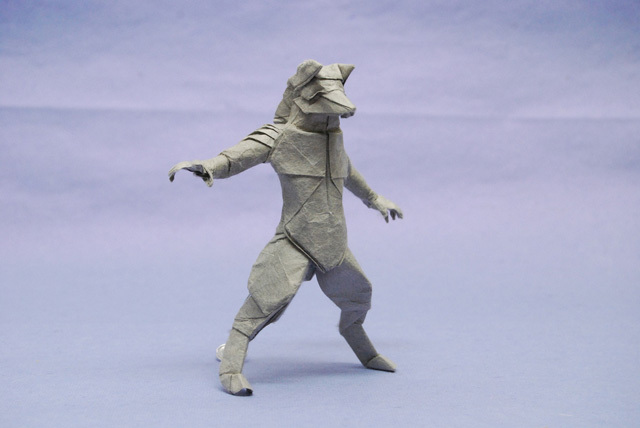 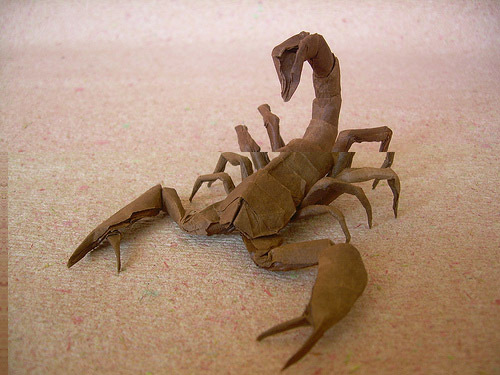 So, start your origami lessons today and make hundreds of interesting models.